" NEW " Shelby CS front Cooling brake plates. I just picked up this system, along with the bezels I had been hunting down for quite some time now. 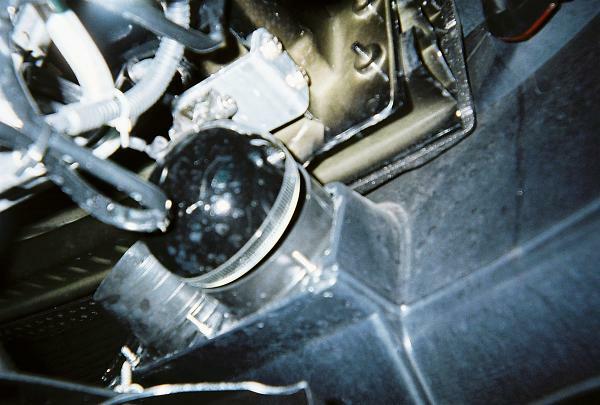 Now I'm just trying to source some fog lights and they'll go right on. Last edited by ricksGT/CS; 4/17/13 at 08:31 AM. This vent / hose cooling kit does help keep the brake rotors alot cooler and blows out all the brake dust too,, with the holes drilled in the Baer rotors ,the cooler air blows across into the rotor holes . 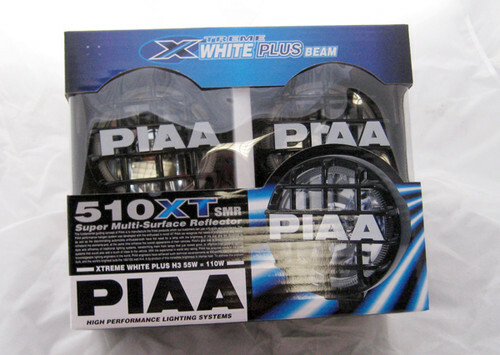 Those PIAA are plastic lense, I want something with glass lense because I'm going to try and run a 55w HID kit. We'll see how it works out though. It'll be a minute before there are any pics. Last edited by ricksGT/CS; 4/21/13 at 08:12 PM. You don't happen to have a PIAA part number off of those do you? 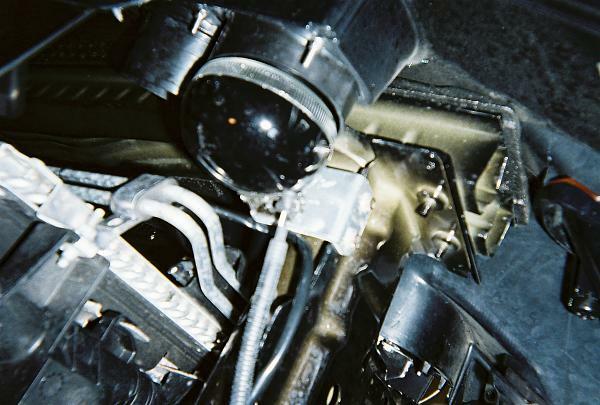 , part number for these are PIAA part # is 5192 .and the black PIAA plastic stone protection cover on the front of them comes off ,,you want need that part of the PIAA lite kit ,,those black covers just pop off . Last edited by ricksGT/CS; 4/22/13 at 04:08 PM. I had been looking at the 510's actually. I didn't know they were the same Shelby was selling. I'm so happy to see they work. Last edited by ricksGT/CS; 4/30/13 at 02:21 PM. Thanks for the heads up! I think I'll fab up my own brackets later on once I get the car on the lift. Its nice having your own shop. The problem is getting yourself some lift time in between all of the customer cars! 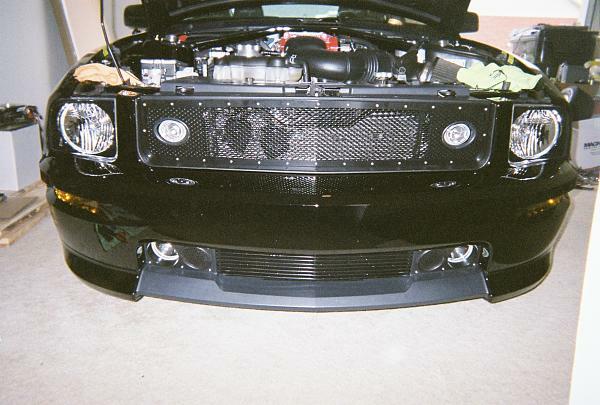 FS - 2011-2014 Side airbag delete resistors and 05-10 V6 front brake "upgrade"
Quick Reply: " NEW " Shelby CS front Cooling brake plates.